UPDATE: A more recent version of this article is available here. 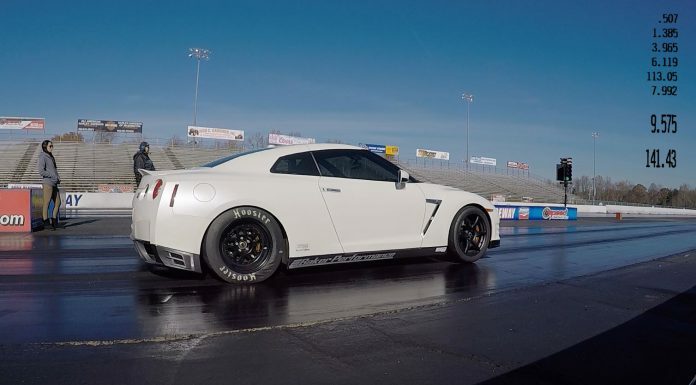 The Nissan GT-R requires no introduction at all when it comes to setting records on drag strips and conventional racing tracks. 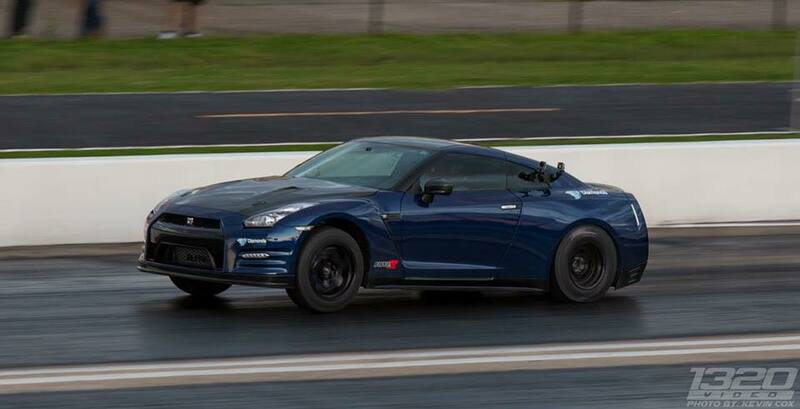 With the new NISMO variant now in the market, expect more action as it’s one of the fastest cars on sale. 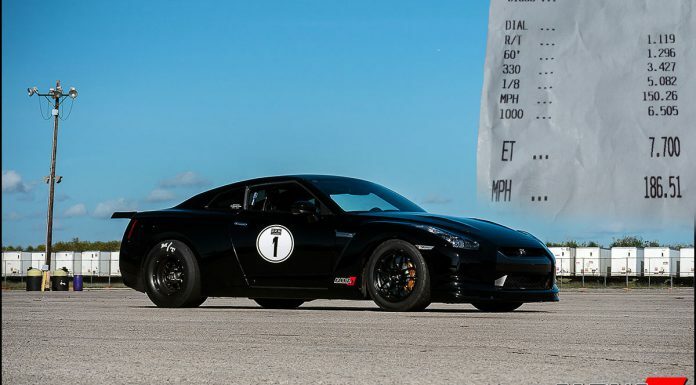 This is a list showing the top 10 fastest Nissan GT-Rs in the world. 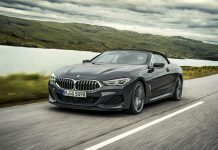 The list includes cars that have broken the ¼-mile record as well as those that set a 1-mile trap speed record. 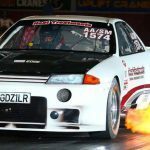 This is a Nissan Skyline GT-R R32 owned by Reece Mcgregor and famous on the Australian & New Zealand drag strips. 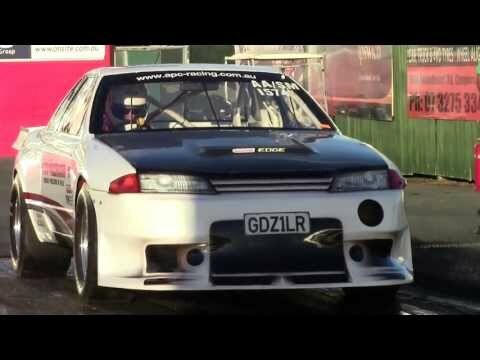 It’s famous for breaking the world record that was previously held by an HKS Skyline R33 back in 2006. Having entered the 7.5s bracket a few years ago, the team has worked hard to improve on their time. 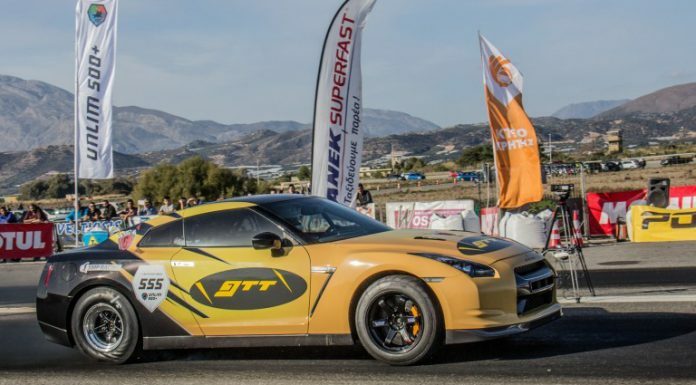 Their efforts paid off after they ran a 7.41s at 310.6km/h, a faster trap speed than any other GT-R. 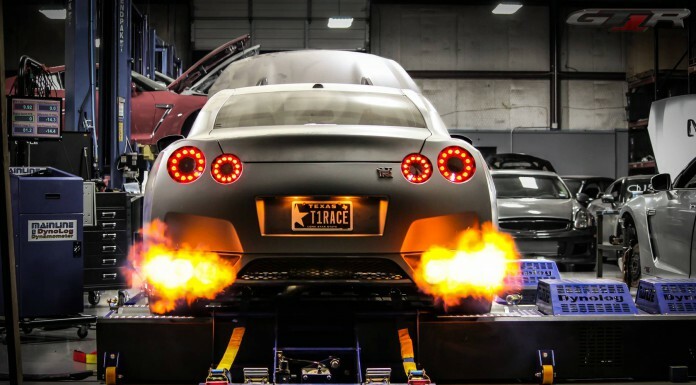 The Heat Treatments Nissan Skyline GT-R R32 produces 1,668hp and a rev band capable of stretching up to 10,000rpm. 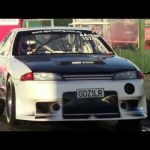 There are several other R32 and R33s that are running in the 7s, including Robbie Ward at R.I.P.S from New Zealand with his R32, a HKS R33 and more. 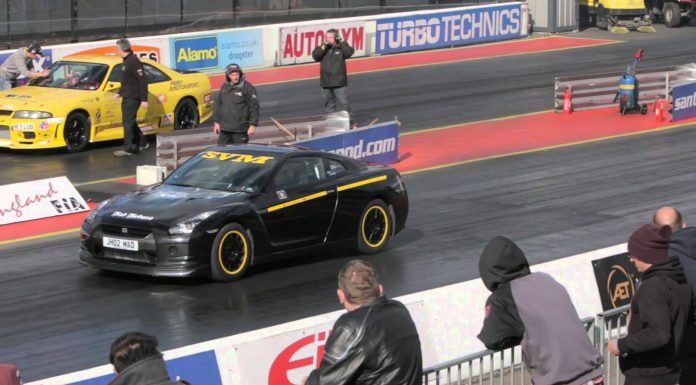 Dave Greenhalgh from the UK has an R34 with a best time of 8.3s, not to mention the Topspeed R32 GT-R from Ukraine with a best time of 7.4s. 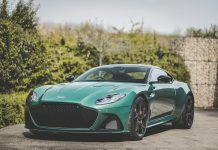 For this list, we would like to stick to the R35 models. 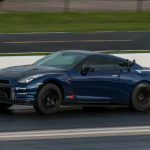 Update 2: AMS and Gidi announced a 2500hp Nissan GT-R build which will debut at TX2K16, his former Alpha 20 GT-R was written off after crashing during a track event. This new build has been christened “Alpha G”. 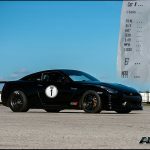 ****Update 1: After TX2K15, ETS Nissan GT-R now jumps to first place after setting a new 1/4 mile record with a 7.492s pass at 189.20mph. Gidi Chamdi became the first AMS customer to record a 7 pass, he won the event with an incredible run of 7.94s at 180mph! 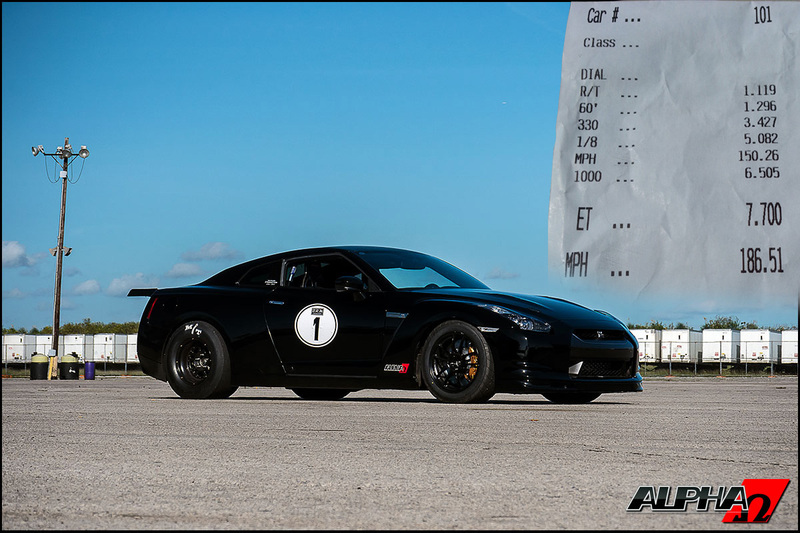 Alpha Omega is probably the most famous Nissan GT-R in the world, boasting of more world records than any other GT-R. After losing the ¼-mile title briefly to Extreme Turbo Systems Nissan GT-R, the team embarked on an assault mission and set a new world record at 7.7s quarter-mile. They also hold the current world record for the fastest ½-mile run. 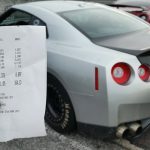 Gidi currently hold’s the record for the fastest customer AMS Nissan GT-R, his car is very similar to the AMS Alpha Omega shop car and has broken several records. 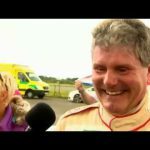 He also holds the 1/2 mile speed record which he achieved in a UGR Lamborghini Gallardo. 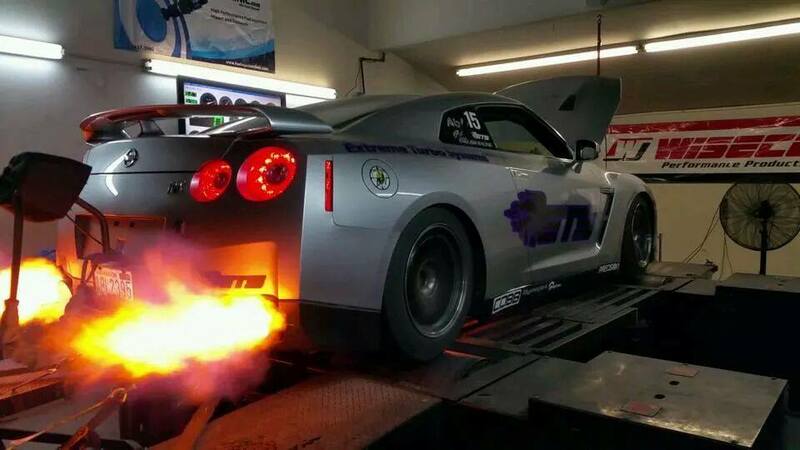 This 2,000+hp Nissan GT-R is a collaborative work between English Racing and Extreme Turbo Systems. They have held the world record twice in the ¼-mile category with both recording 7s. 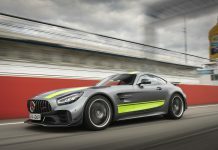 The fastest they have recorded so far is a 7.80s with a trap speed of 292.9km/h. The Russian GT-R below features an Extreme Turbo Systems setup. 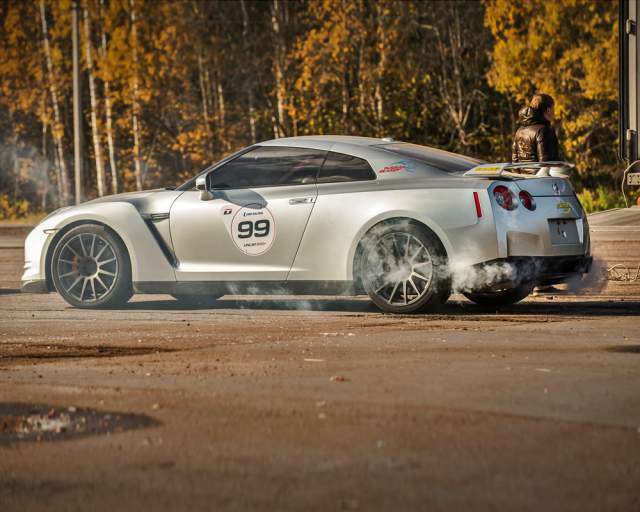 This is the fastest Nissan GT-R in Europe prepared by Gosha Turbo Tech. 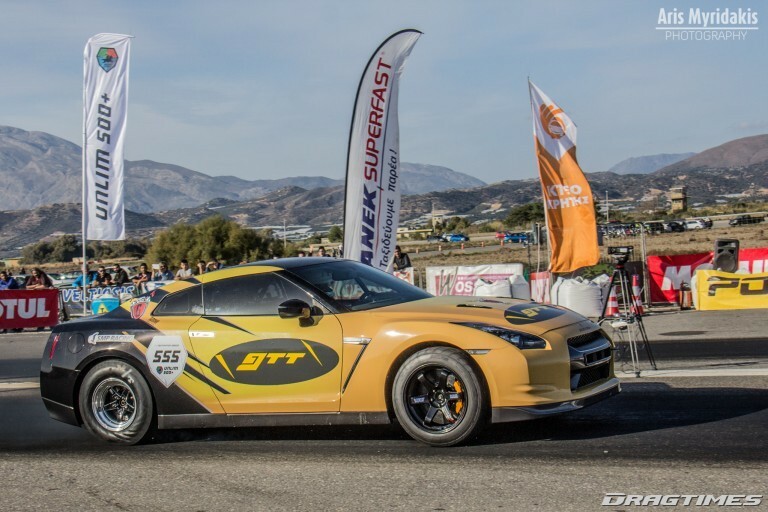 The Russian GT-R broke the European ¼-mile record last year during the Unlim 500+ Stage 14 Destination Greece. 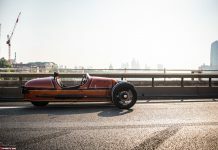 They ran a 7.810 sec with a trap speed of 287km/h. 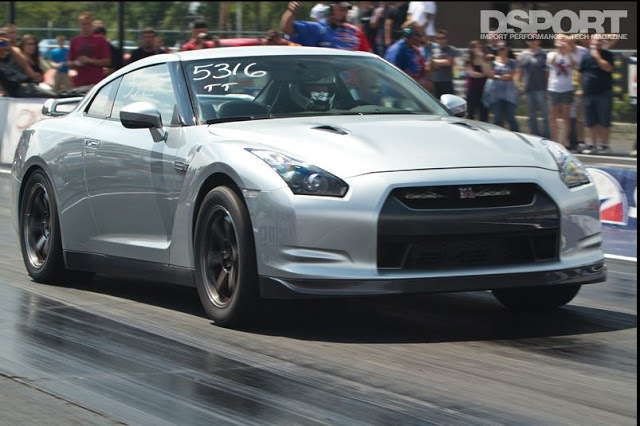 F-Performance Garage has recorded some of the fastest times in the Middle-East with their shop Nissan GT-R. Tuned by @wayneosan (on Instagram) the car has a best time of 7.9s. 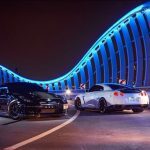 They are dealers of some of the most sought aftermarket GT-R tuners parts from leading global suppliers such as Syvecs and ETS. In March 2014, one of their GT-Rs recorded an impressive 8.5s on a 1/4 mile run. 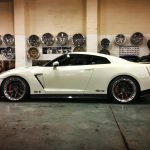 John Shepard is a well known transmission specialist dealing with Nissan GT-Rs and Mitsubishi Evo’s. 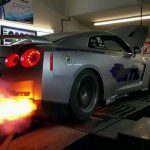 His personal Nissan GT-R which has been in the hands of both Switzer Performance and AMS is capable of doing 0-60 mph in 1.7s. In August 2013, Shepard ran an impressive 8.28s at 172 mph. Built by JM-Imports this NIssan GT-R has held several records since the owner started modding it a few years ago. Currently it holds a record for running 8.3s a 1/4 mile. 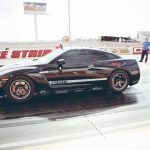 Switzer Performance enjoys records in both the ¼-mile category and the 1-mile category, with the latter set in Russia. The team took Goliath to the Milan dragway in Michigan where they recorded 8.46s a ¼-mile at over 290km/h. 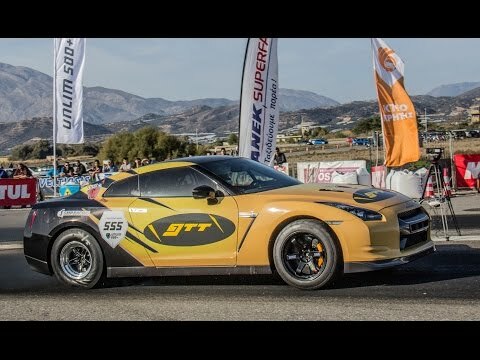 Elsewhere, on October 13, 2013, during the Unlim 500+ Training Day, a Switzer Nissan GT-R set a world record for the 1-mile trap speed after crossing the line at 402km/h with an ET of 22.6 seconds. 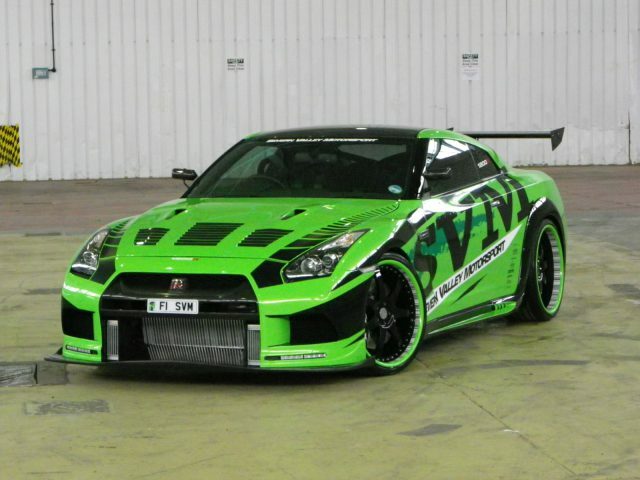 Built by GT-R specialists Savern Valley Motorsport, Hulk set it record back in 2013 after running 8.54s at 170mph in a quarter mile. 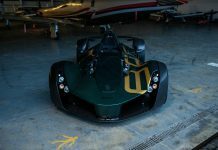 Its powered by a 4.2 litre SVM HULK Spec Forged Blueprinted Unit and is capable of reaching a top speed of 218mph. 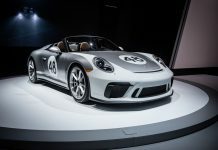 SP Engineering held the ¼-mile record briefly when the fastest Nissan GT-Rs were still running in the 8s. 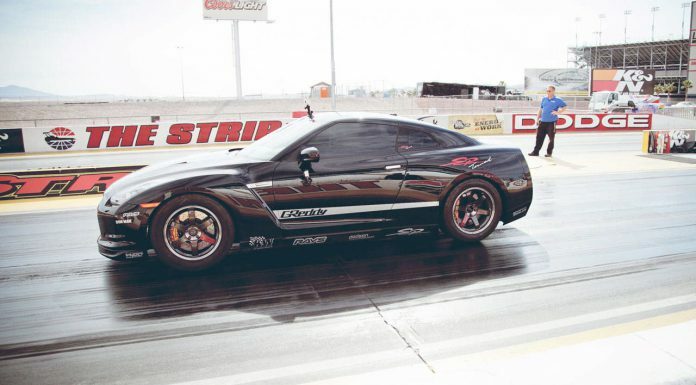 They used a 1177 bhp Nissan GT-R driven by Hing Yim at the Nevada drag strip on March 16, 2012. 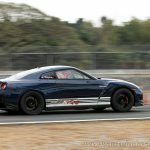 After several runs Yim set a best time of 8.79s at 268.7km/h beating the previous 8.975s record set by AMS Nissan GT-R. 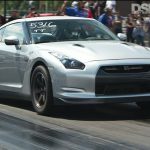 The M&S Performance Nissan GT-R is an avid participant in the Texas drag racing events. 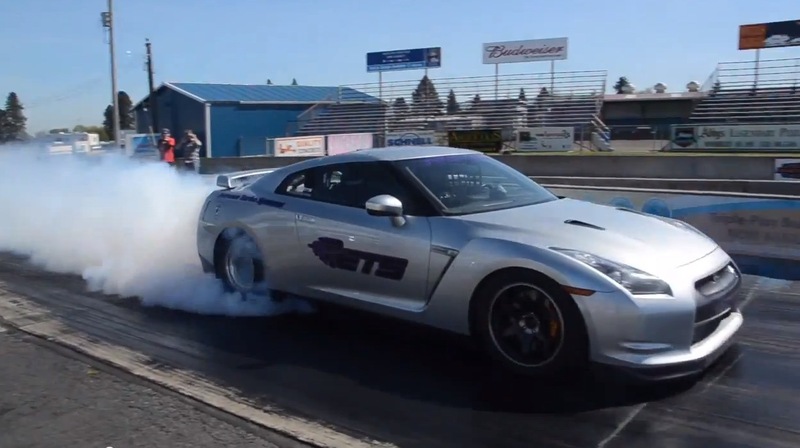 They have a personal best of 8.872s in a quarter-mile. Prasad Ankem claims to have the fastest stock turbo Nissan GT-R in the world. 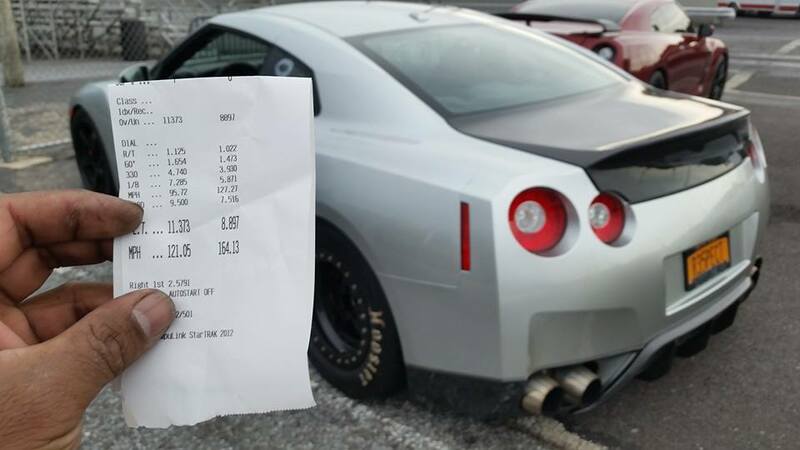 He ran 9.575s at 141.43 mph on 11/22/14 at MIR. 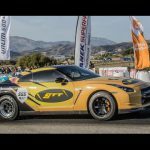 Yet another Severn Valley Motorsport Nissan GT-R which has set various records in Europe including the fastest ET for a standing mile at 22.42s, quicker than the Switzer GT-R from Russia. 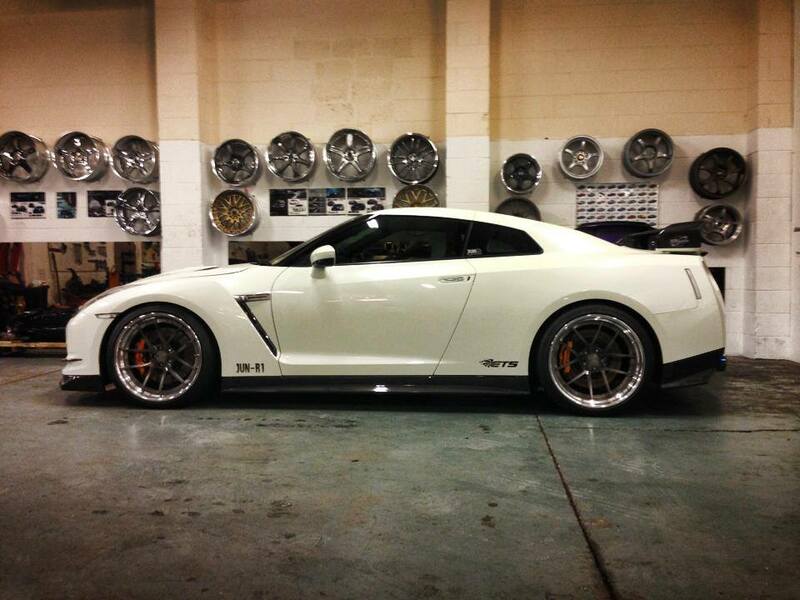 The Nissan GT-R which is nicknamed ‘Medusa’ produces 1,400 bhp and can achieve 0-60mph in 2.2s. Its standing mile trap speed is 380.84kph. Its ¼-mile time is 8.93s. 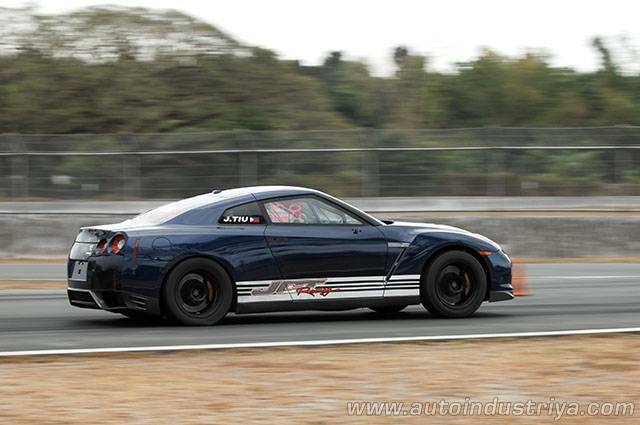 The Tiunami 1 Nissan GT-R is the fastest GT-R in the Philippines and is powered by an AMS Performance tuned engine. 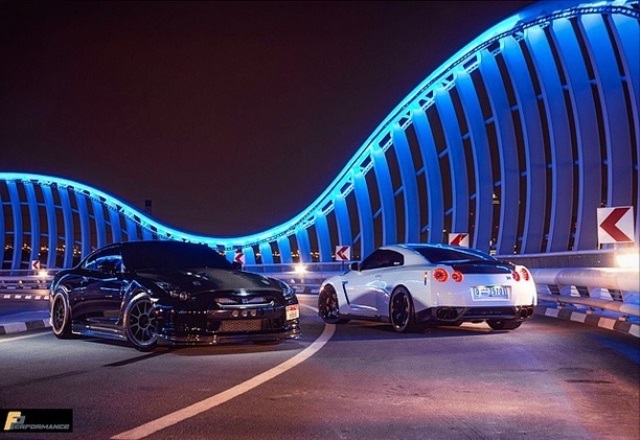 With 1,318hp and 1,382 Nm of torque, it’s also the most powerful Nissan GT-R in Philippines. Tiu used the car to set a new national record at the Batangas Circuit in February last year. 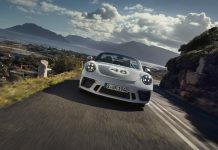 He recorded an 8.957-second pass bringing him in close range of other fast GT-Rs around the world. 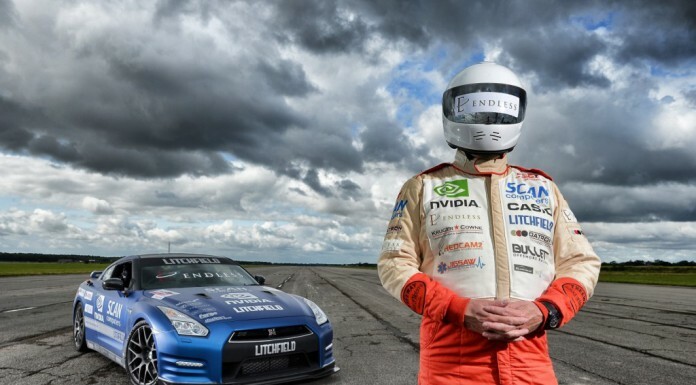 Setting themselves apart from the conventional world records, UK tuner Litchfield, who are famous for building some of the fastest Nissan cars including the Juke, opted to work on setting a land speed record for a blind person. 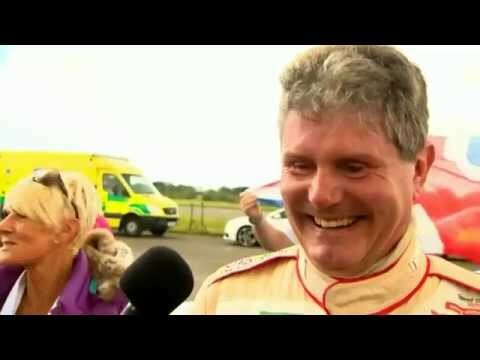 They used Mike Newman, the man that set a land speed record for a blind person in a Porsche 911 GT2 a few years ago. 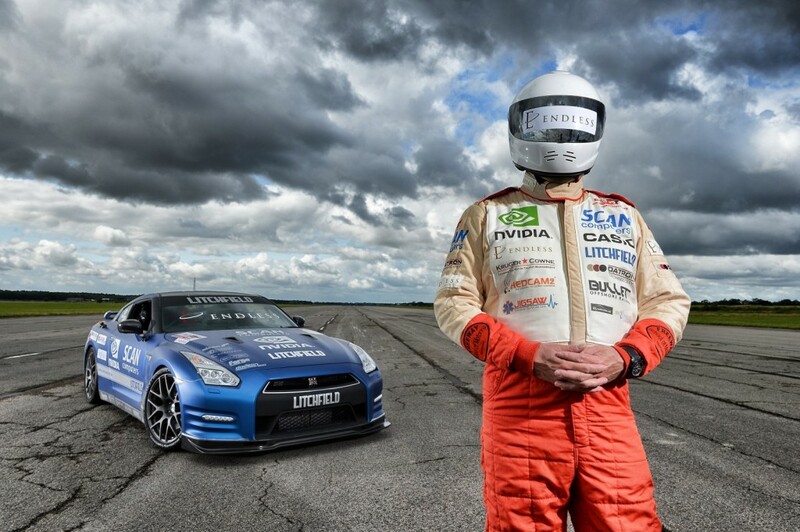 Newman drove a 1,000hp Litchfield Nissan GT-R at the Elvington airfield achieving a top speed of 323.3km/h, beating his previous record. If you feel a particular GT-R was left out, don’t hesitate to include it in the comments box below. Similarly, if you need to correct a time indicated above let us know via the comments box. 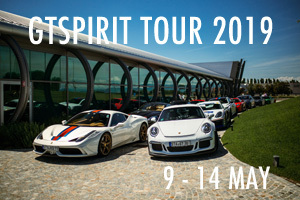 We are aware there could be more GT-Rs out there which could have bested the times above, while we cannot account for all them we encourage owners to submit their cars and necessary details to [email protected] Its important to note that this list will be disparaged once a new record is set, therefore its subject to change and your contribution is altogether welcomed.